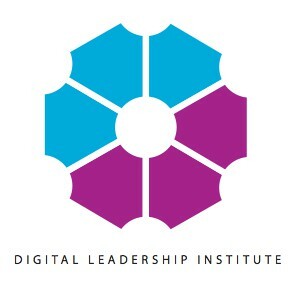 March is always a busy month at the Digital Leadership Institute. This year was no exception. 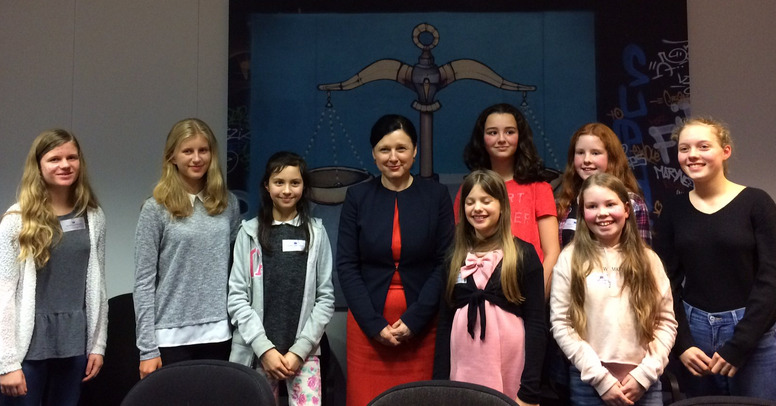 On International Women’s Day 2017, we had the special privilege of visiting European Commissioner for Justice, Ms. Vera Jourova with a group of young girls active in STEM areas. 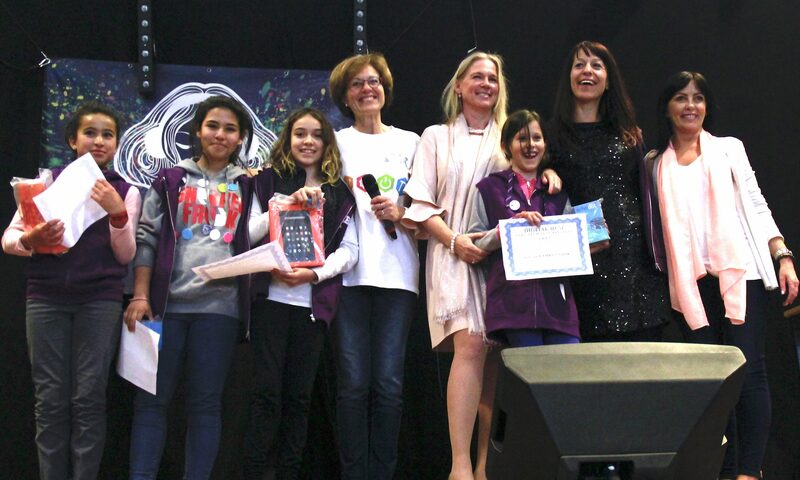 The girls shared with Commission Jourova about their vision, challenges and hopes for a future with girls leading in STEM, or what we call “ESTEAM” sectors. You can find out about the visit here, about our other activities in March 2017 below, future activities in which we are involved, and visit our calendar for upcoming events organised by DLI. 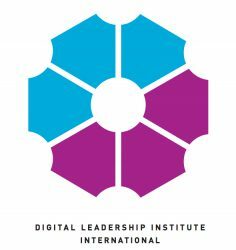 27 February-1 March – Women4Tech Summit at Mobile World Congress (Barcelona): In collaboration with the European Commission, the Digital Leadership Institute led a mission to the 2017 Women4Tech Summit and 4YFN startup event which took place as part of Mobile World Congress 2017 in Barcelona. Ms. Cheryl Miller, DLI Cofounder, moderated a 28 February panel on Reducing the Gender Gap in the Startup Ecosystem at the Women4Tech Summit, and both Ms.Miller and DLI received honours as finalists for the 2017 Mobile Global Awards in the Mobile Industry Leadership category. 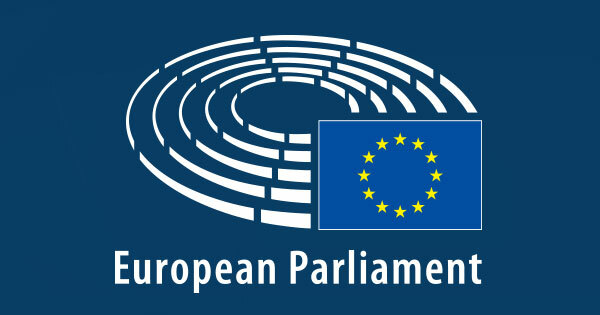 7-8 March – European Parliament International Women’s Day Media Conference on Economic Empowerment for Women (Brussels): In celebration of International Women’s Day 2017, Ms. Cheryl Miller, DLI Cofounder, moderated a 2-day conference for media hosted by the European Parliament on the topic of Women’s Economic Empowerment in Europe. 8 March – Amazon Web Services Celebration of International Women’s Day 2017 (Dublin, Ireland): On 8 March in Dublin, Ms. Cheryl Miller, DLI Cofounder, gave a lightening talk on the subject of “Be Bold for Change” at the Amazon Web Services European headquarters in Dublin, in celebration of International Women’s Day 2017. 8 March – DLI “Girls in STEM” Visit with Justice Commissioner Jourova (Brussels): In celebration of International Women’s Day 2017, DLI led a “girls in STEM” visit with European Commissioner for Justice, Ms. Vera Jourova, and hosted a mission of young girls including Ms. Manon Van Hoorebeke, 2014 European Digital Girl of the Year. 22 March – GSMA Mobile Meeting Series Breakfast (Brussels): On 22 March, Ms. Cheryl Miller, DLI Cofounder, and Ms. Maria Alfonso, DLI Development Manager, joined a GSMA Mobile Meeting series breakfast on “Fostering women inclusion in the tech sector” at the GSMA Europe headquarters in Brussels. 23 March – AmCham (Brussels): Ms. Cheryl Miller, DLI Cofounder, joined a 23 March gathering hosted by the American Chamber to the European Union on the subject of “Women and Entrepreneurship: Fueling social change through economic growth“. 28 March – Entreprendre 2017 (Brussels): On 28 March, Ms. Cheryl Miller, DLI Cofounder, joined Ms. Loubna Azghoud, leader of the Brussels Women in Business Platform, to host a workshop and networking lunch on women-led entrepreneurship, entitled “They did it, so why can’t you?“, as part of 2017 Entreprendre/Ondernemen, the largest annual entrepreneurship event in Brussels. Previous PostPrevious Volunteer for Girl Tech Fest 2017!